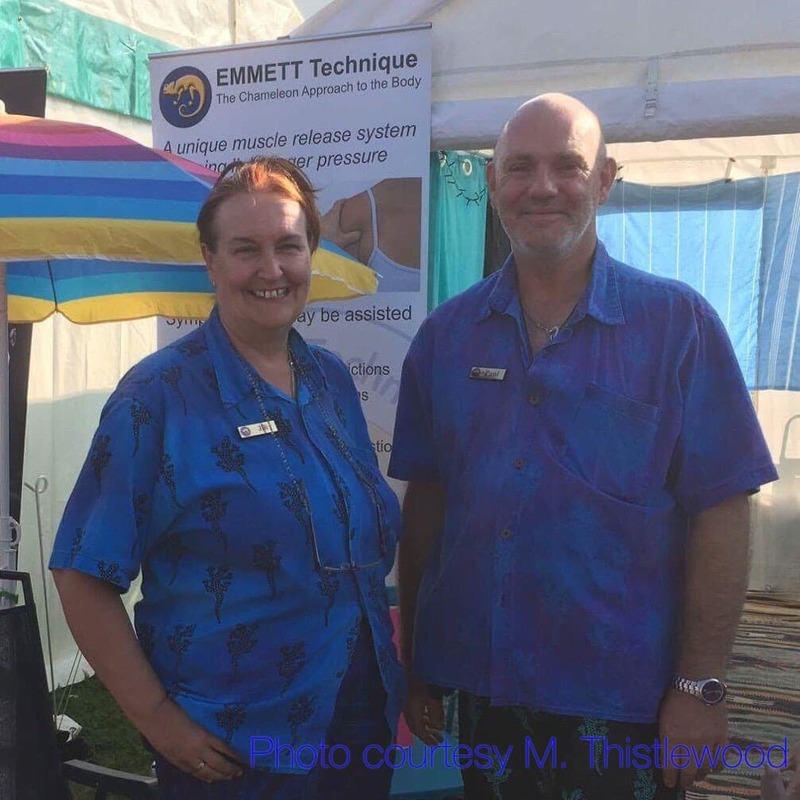 After a very successful talk for a local FHT group a few months back, we’ve held a couple of EMM-Tech courses for those interested in learning more. 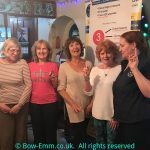 We’ve thoroughly enjoyed sharing Emmett with 2 groups of lovely ladies & sincerely hope that it has encouraged some to go further onto the Emmett practitioner courses. On one course Paul helped a lady as she had a hearing issue at the beginning of the course, at the end of the day she said she could hear everything better, which made it a much easier day for her. 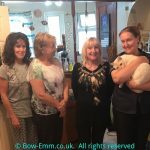 We had fun and lots of ‘wow’ and ‘I don’t believe it moments’, other reactions and delight are contagious and always make us smile, one of the reasons we love sharing Emmett.